Stock photo courtesy of pixabay.com user niekverlaan. The Finnish research fund Helsingin Sanomain Säätiö has announced its newest grant recipients. Seven research projects were granted a total of 538 600 euros on December the 3rd. Mervi Pantti, of University of Helsinki, will be studying the portrayal of the Ukrainian crisis in the Finnish press. Mikko Ruohonen, of University of Tampere, will be researching audience perceptions of content marketing. Kai Ekholm, of University of Helsinki, will use his grant finishing a historical project on Finnish freedom of speech since 1917. Janne Seppänen, of University of Tampere, will study how both individual and corporate users construct their self-image on Instagram and Pinterest. 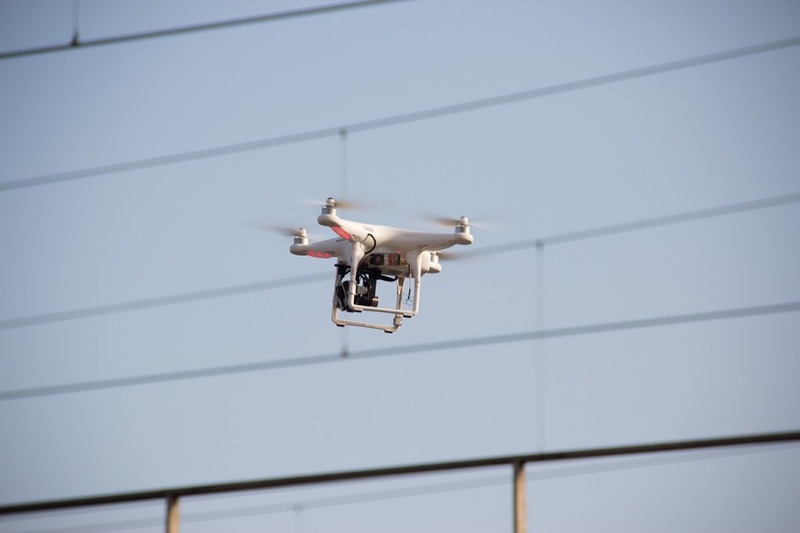 Epp Lauk, of University of Jyväskylä, will launch an investigation into how aerial drones can be used in journalism, and to what obstacles the practice may face. Pekka Isotalus, of University of Tampere, will study the practice of live-tweeting as a novel method of political engagement. Laura Saarenmaa, of University of Tampere, will be conducting a comparative study between Finnish and Swedish men’s entertainment magazines. Journalism Research News is funded by Helsingin Sanomain Säätiö. Epp Lauk is the head of the department of Communication in University of Jyväskylä, which hosts the Journalism Research News -project.